HPS (short for hydroxypropyl starch ether) is unfamiliar to many people, and thought to be a little different from common starch, but that’s not the case. HPS has a very small amount used in mortar products, and a very low addition amount enables to achieve very good quality effects. HPS is a white fine powder free from plasticizers, prepared from natural plants, which are modified, highly etherified, and spray dried. It is totally different from common or modified starch. 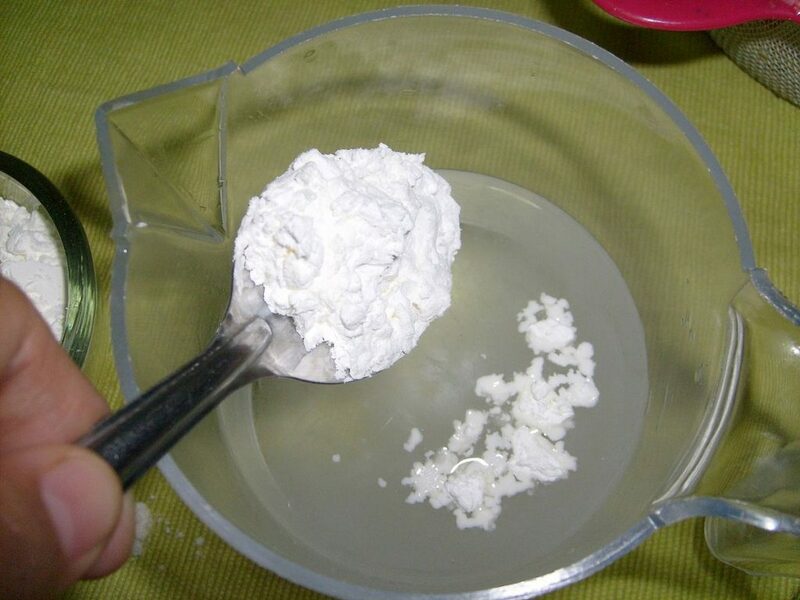 Hydroxypropyl methyl cellulose (HPMC for short), also known as hypromellose or hydroxypropyl methyl cellulose ether, is prepared from selection of highly pure cotton cellulose, treated in 35-40℃ alkali liquor for 0.5h, squeezed to smash cellulose, and properly aged at 35℃ to make average polymerization degree of alkali fiberobtained within the required range. Put alkali fiber into the reaction kettle, then add propylene oxide and methyl chloride in order for 5h etherification at 50-80℃, with the maximum pressure of 1.8MP. Afterwards, add an appropriate amount of hydrochloric acid and oxalic acid into 90℃ hot water for washing the materials and expanding the volume. Then use the centrifugal machine for dehydration and finally become neutral with repeated washings. It is widely used in building, chemical, coatings, pharmaceutical and military industries, respectively as a film former, binder, dispersant, stabilizer and thickener. HPMC can be used as an admixture of cement-based, gypsum-based and ash-calcium products, having good compatibility with other admixtures in building. Its use in conjunction with HPMC enables to reduce the amount of HPMC (usually an amount of 0.05% HPS added can reduce by about 20%-30% of HPMC’s amount), play thickening roles, promote the inner structure, possess better crack resistance and improve workability. What is starch ether? What are the characteristics?